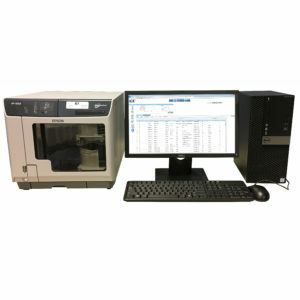 Cloud Based Image Distribution Archives - SST Group Inc.
SST Group’s cloud based offerings start with the DVM-EZ which is the simplest and most secure cloud based DICOM delivery system on the market today. 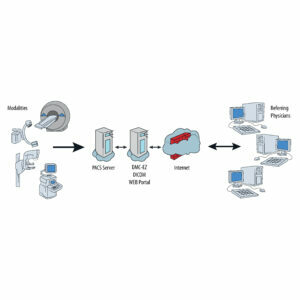 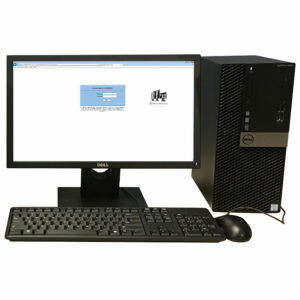 This feature is also included in our DMC-EZ Hybrid e400 offering a complete DICOM distribution solution in one unit. 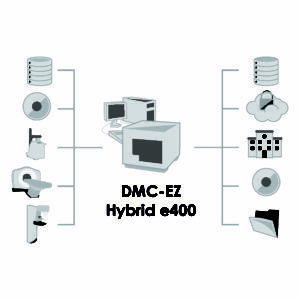 The DMC-EZ Web Portal allows your facility total control over 24/7 access with a self hosted cloud solution.